Home > Shop > Handmade blue glass chillum smoking weed pipe. 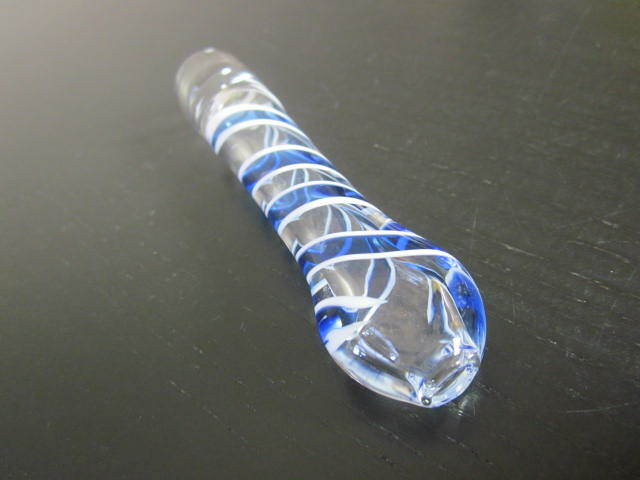 Handmade blue glass chillum smoking weed pipe. 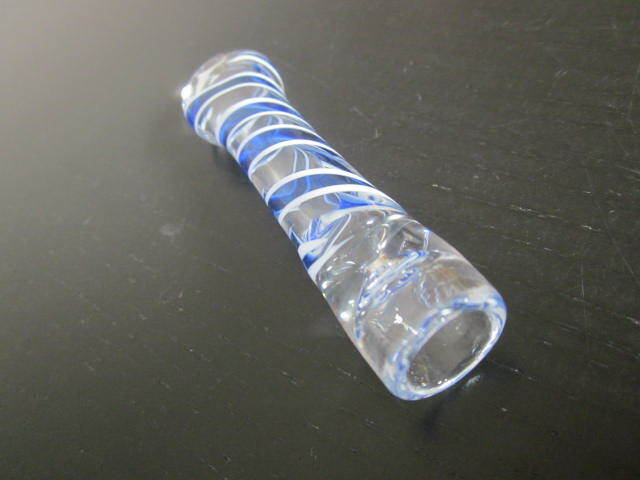 Handmade BLUE clear GLASS chillum smoking pipe for weed use 3" long. 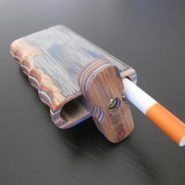 with free smoking pipe screens. 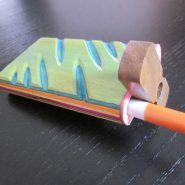 This new handmade blue with white lines on it clay chillum smoking pipe. 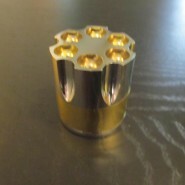 made from clay and painted in oven on high heat. 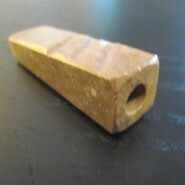 if we go back in history will see this chillum smoking was very poplar around pipe smokers in the 1600`s . light wight and easy smoke.